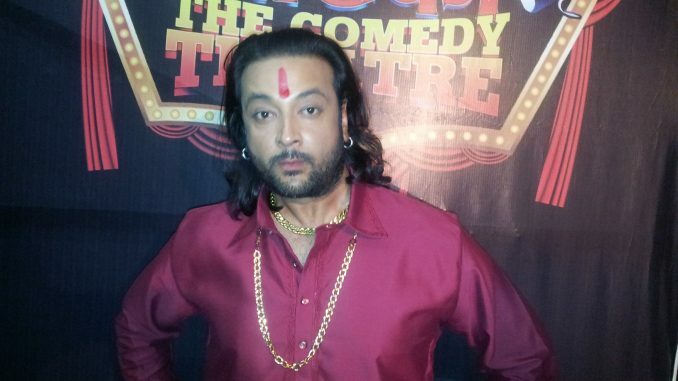 Santosh Shukla, fame of Big Boss is all set with his new avtar with comic pun. The on screen nautanki that Santosh maintained on the sets of Big Boss-6, will now be seen playing comedy Yogi Baba in Nautanki, The Comedy theatre, a famous comedy show on Colors Tv. 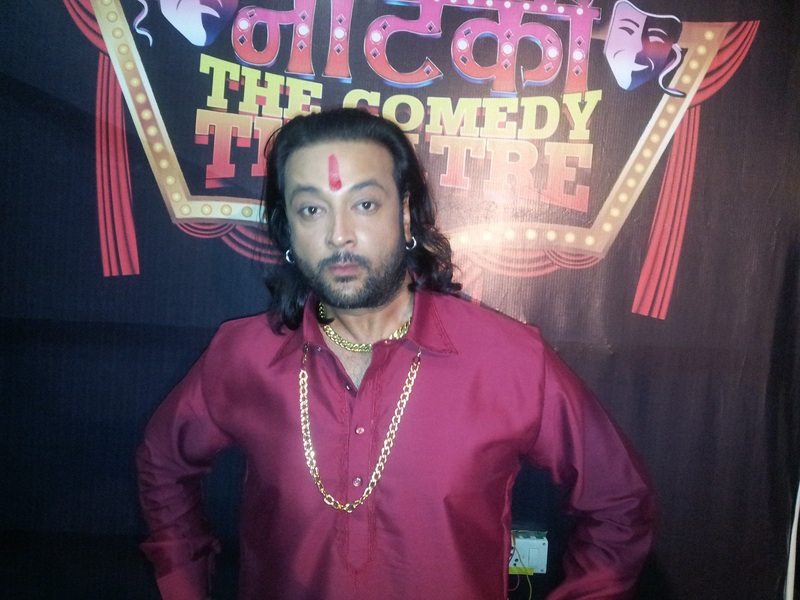 Santosh this time has got a vital role In the Nautanki, The Comedy Theatre. He will be playing a Yogi baba with funny characteristics. When asked about his role, he said, “I strongly worship Lord Shiva and Shivji is also a yogi so playing yogi baba make me more excited. More over portraying it in a comic way, is much more challenging than playing a serious face. Santosh Shukla was earlier seen in television daily soaps like Big-Boss-6, Kahaani Chandrakanta Ki, Koi Sapno Ke Deep Jalaye, Jai Santoshi Maa, Jai Jai Shiv Shankar and many more. Santosh is currently shooting for a movie directed by Sunil Agnihotri with actors like Anupam Kher, Vindu Dara Singh, Rajpal Yadav.